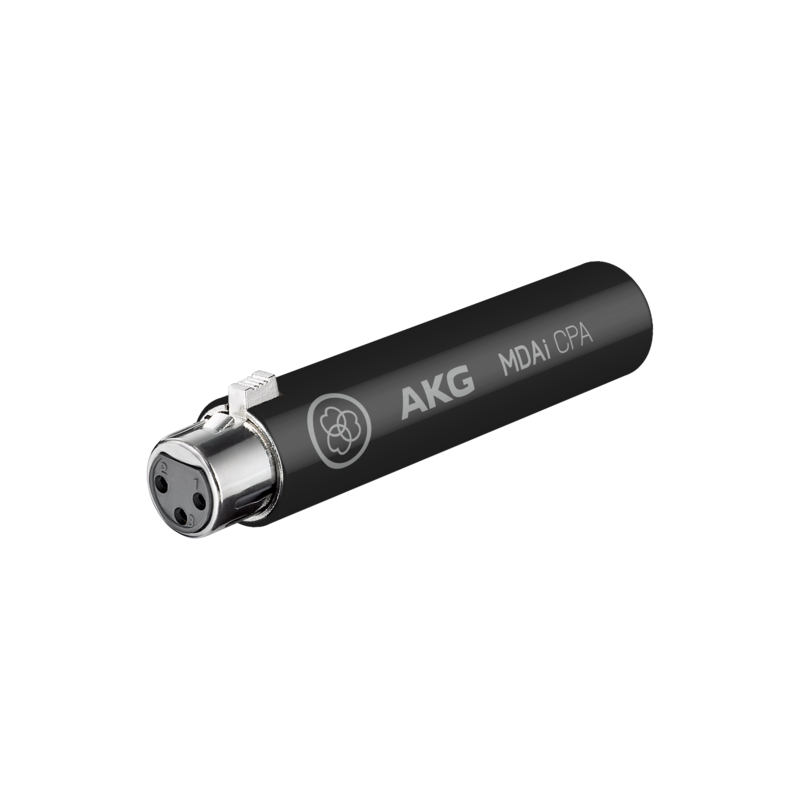 With the AKG MDAi CPA Connected PA microphone adapter, all your favorite dynamic vocal mics instantly become part of the HARMAN Connected PA system. 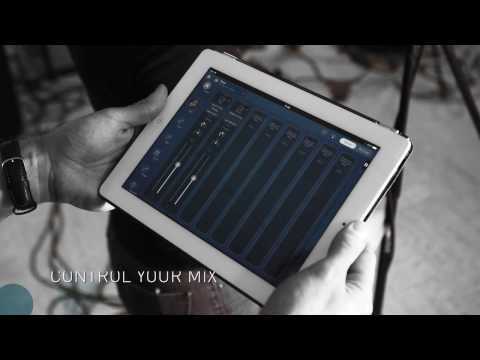 Simply attach the device to any input of your Soundcraft Ui24r mixer and then plug-in your dynamic mic and mic cable for automatic recognition with the HARMAN Connected PA app and ecosystem—providing effortless set up, instant recall of performer and presets, and great sound for musicians of all skill levels. 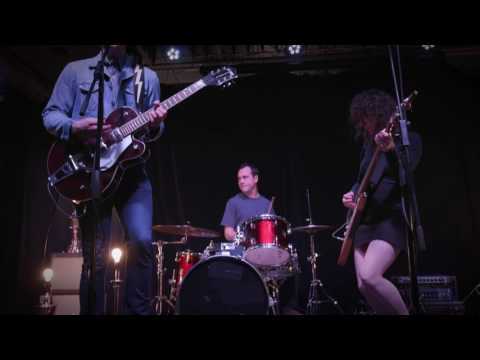 Current products with embedded ioSYS technology and HARMAN Connected PA compatibility include the Soundcraft Ui24R mixer, JBL PRX800W loudspeakers, dbx Di1 direct boxes, and AKG P5i microphones.